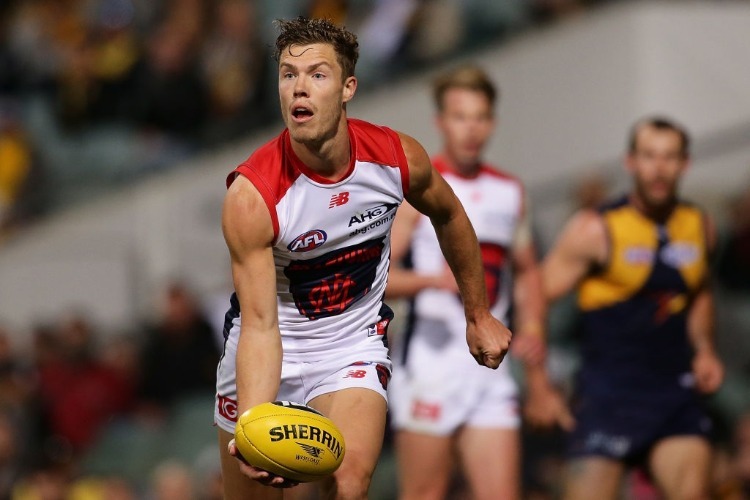 Melbourne forward Jake Melksham has delivered a dynamic fourth quarter to propel the Demons to victory in their AFL semi-final against Hawthorn. Geelong retain top spot of the AFL ladder after a season of upset results continued in round five. Fremantle will be looking to continue their recent good form against the Western Bulldogs on Saturday while celebrating the 300th game of veteran David Mundy. Melbourne will be without backman Neville Jetta until the second half of the AFL season after sending him for knee surgery. Fremantle defender Taylin Duman is the sole player facing suspension from the first eight games of round five of the AFL.